On our 4 day hair replacement course, you will be offered more than 15 different solutions to male and female hair loss, with an exact shape of the area and front line to cover. You will be able to offer and make the most undetectable and finest lace front systems with all kinds of blending materials for the best fit. 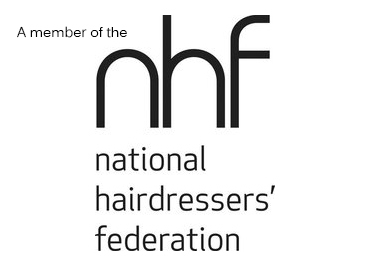 If you have a male hair salon/barber, you should not miss this fabulous opportunity, by being able to offer your hair loss clients this highly specialised service, without investing a dollar. No other product in your salon will give you more income than this. Why let your clients go elsewhere when you already have the premises and the clientele? DO YOU HAVE TWO LEFT HANDS ?? Not to worry, we will teach you step by step, how to make a toupee. We will also teach you how to design the paper on paper according to your clients needs, so that later on, other labourers abroad will be able to create your own designs for a very good price! We will also teach you how to reach the full potential of your premises and be able to make thousands from your new business. DO YOU WEAR A TOUPEE? This course will save you thousands throughout your lifetime by being able to make your own toupee. IT IS THIS ONE COURSE ON ITS OWN? 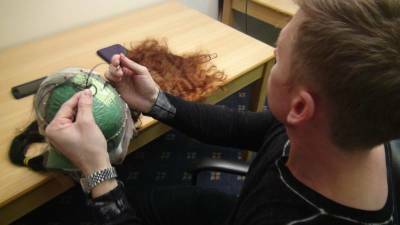 It can be taught separately concentrating solely on this method, and also is taught within our 4 day mega-intensive lace wig & hair replacement course. For dates and prices, go to the "Enrolment" tab.